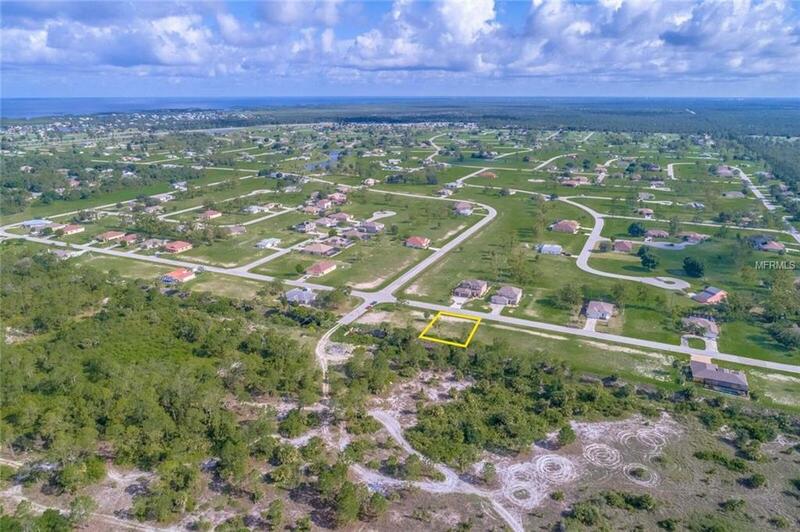 WHAT AN AMAZING LOT TO BUILD YOUR DREAM HOME ON! 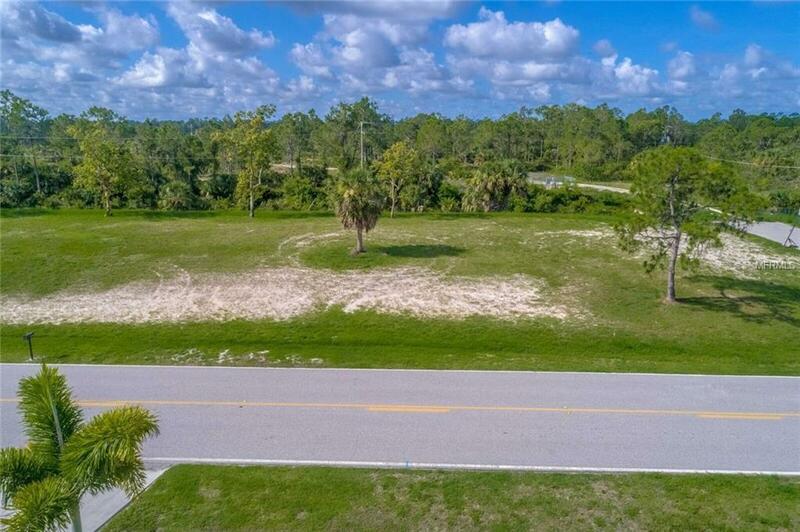 This lot is located in an area of pool homes and is close to beaches, golf, shopping, restaurants and medical. It has a southern exposure to enjoy the evening sunsets. 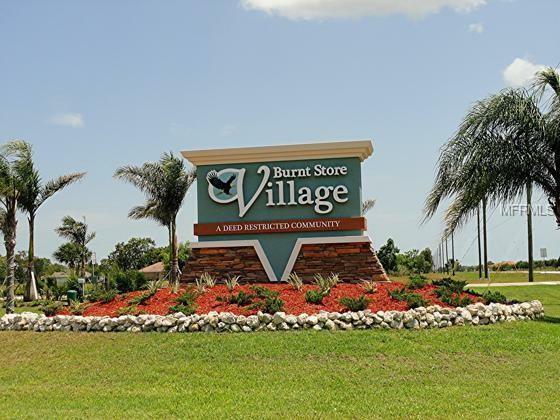 Burnt Store Village is a community on 520 acres and is ideal for the retiree as well as young families. 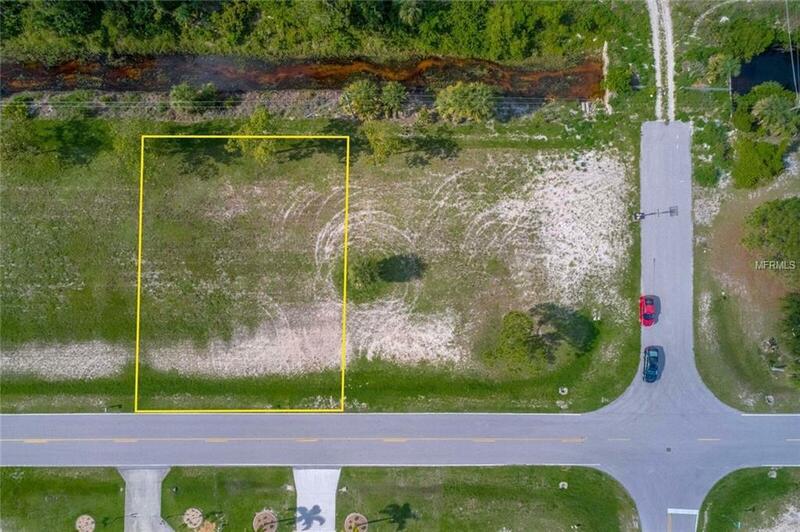 The 13 miles of quiet streets are great for bike riding, and the Village Community Park has a walking path around a picturesque lake, picnic tables and a playground.Don't miss this opportunity to own a great piece of property in an established neighborhood! It's an easy ride to down town Punta Gorda and Fisherman's Village, which is on Charlotte Harbor. Also, a short drive to Cape Coral or Ft. Myers. Burnt Store Marina is minutes to get to and offers a golf course, pro shop and one of the largest sailboat marinas in SW Florida. The marina offers in water slips, dry storage and a boat ramp. Come see for yourself what this area has to offer. If you need assistance with a builder, I work with many high quality, reputable builders and can easily get you started with the building process. THE LOT TO THE RIGHT C7247667 IS ALSO AVAILABLE SEPARATELY FOR PURCHASE IF YOU'D LIKE A DOUBLE LOT! Aerials are approximate should survey to verify.